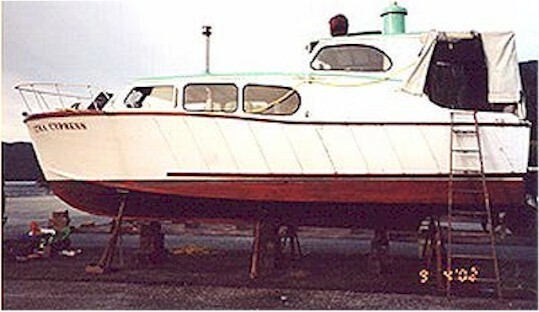 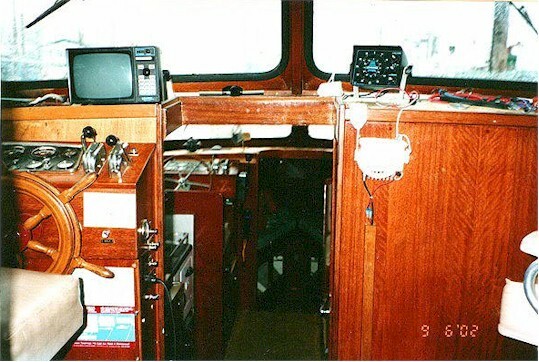 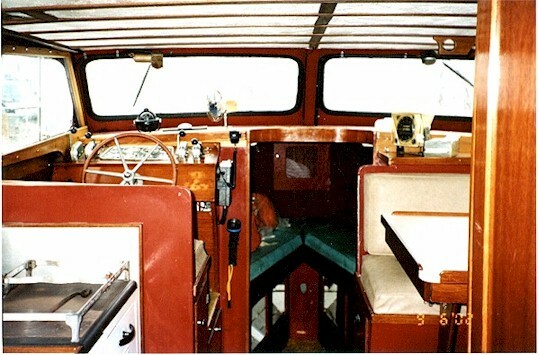 Classic wood vessel converted to twin diesel in 1986. 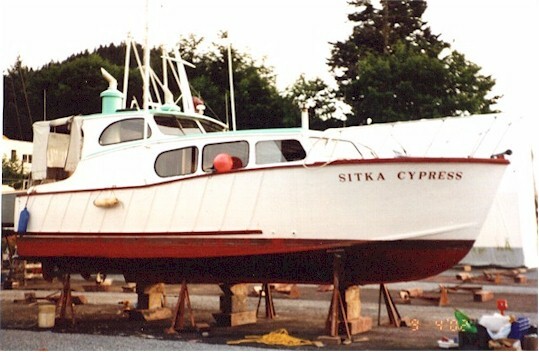 Excellent recreational fishing boat currently living in Sitka Marina (for past 25 years). 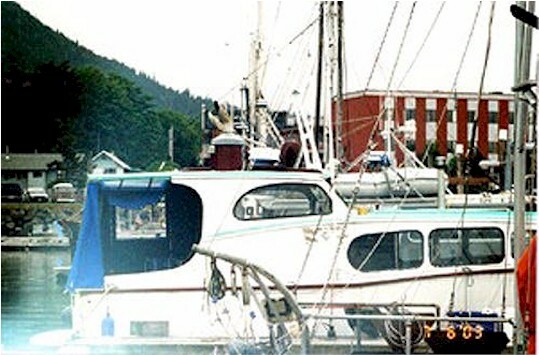 Will accomodate 2 people comfortably ovenight, and fish or party 4 or more.